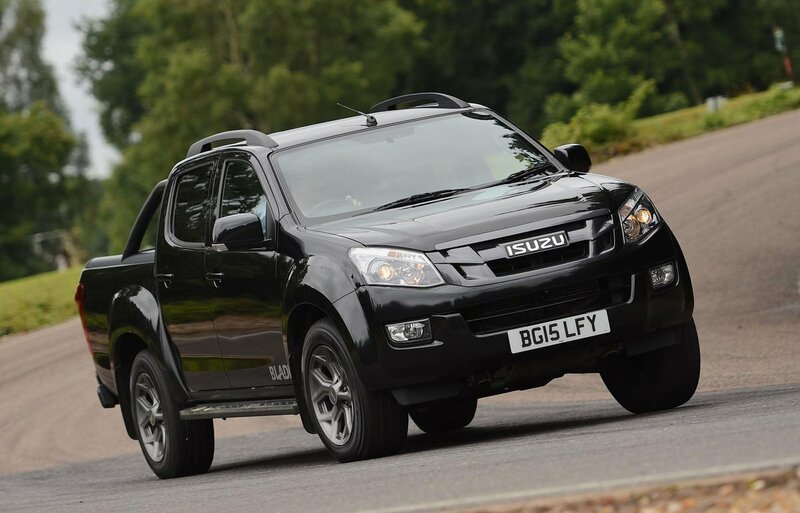 Isuzu D-Max Boot Space, Size, Seats | What Car? Four-door ‘double cab’ pick-ups are by far the most popular body style in this country. Front seat occupants will find plenty of room in all directions while those in the back won’t complain too much, either. There are plenty of handy cubbyholes around the cabin, too. 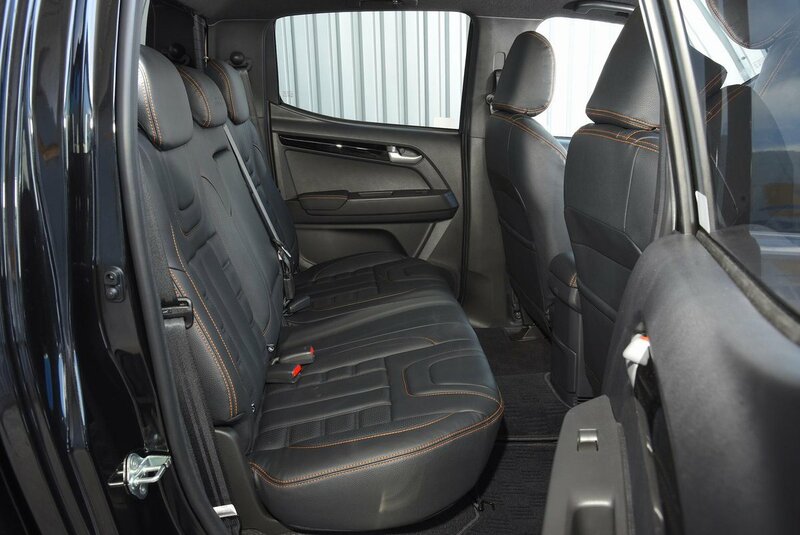 The floor is set higher than in more conventional SUVs and the seats are upright, but even so most adults will be able to get fairly comfortable. 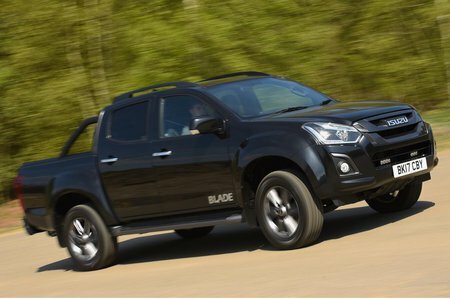 The D-Max’s width also means that three should fit on the rear bench without too much squeezing. However, burlier occupants may struggle for elbow room. The maximum payload the Isuzu will take varies, but most can lug 1100kg, with the single cab models able to carry nearly 1300kg, while all D-Maxs can tow a braked trailer weighing of 3500kg. That towing figure is on a par with rivals such as the Nissan Navara, Ford Ranger and VW Amarok. However, the D-Max’s loading space can’t be extended, unlike SUVs where you can fold seats down to make more room, as the pick-up bed is a totally separate piece of bodywork to the cab.